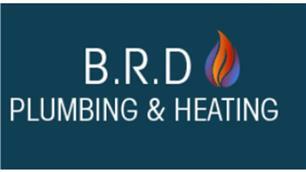 BRD Plumbing & Heating - Central Heating Engineer, Plumber based in Earls Barton, Northamptonshire. At B.R.D Plumbing & Heating, our expert, Barry, has more than 15 years of experience in the home improvement industry, with more than 10 years as a plumber. Barry has also worked for various councils, including the Camden Council. We are Gas Safe registered engineers and specialise in the installation and servicing of all boilers and central heating systems. We offer 24-hour emergency call-out services at affordable prices. For more information please visit our website. You can also find us on facebook & twitter. Call us today for a free quotation/ estimate on 01604 902863 / 07802 682938.